Seoul took action shortly after the Ministry of Justice independently announced its decision to introduce a cryptocurrency trading ban, which was immediately refuted by the authorities. South Korean financial authorities have launched a task force backed by the Korea Financial Intelligence Unit (KFIU) to supervise cryptocurrency exchanges and to ensure digital currency businesses are compliant with existing regulations. 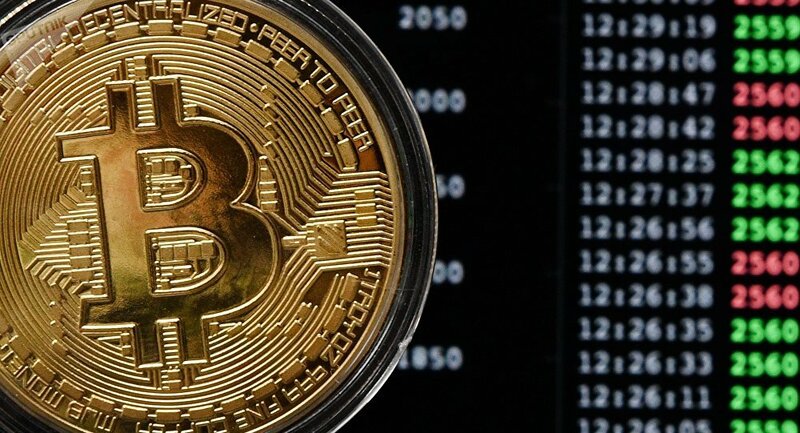 According to KFIU, the task force will take aim at securing the local cryptocurrency market from money laundering and other fraudulent activities together with South Korean cryptocurrency exchanges. In order to prevent financial crimes, such banks as Shinhan Bank, IKB, Nonghyup and Woori Bank are expected to file reports to the Intelligence Unit if suspicious activities are detected. Recent media reports have suggested that government officials working for South Korea Financial Services Commission (FSC) have initiated insider trading, which sparked a wave of indignation among South Korean investors in the cryptocurrency market as well as in the traditional finance sector. In light of public outrage, the authorities took action and allocated significant funds to secure the market and make sure that the infrastructure would be more stable for investors. Choi Heung Sik, director of the FSC, has admitted that the commission’s employees sold bitcoin before the Ministry of Justice independently announced the cryptocurrency trading ban and purchased bitcoin after the announcement. Immediately after Minister Park Sang-Ki released the premature statement, the Ministry of Strategy and Finance argued that it did neither support nor agree with Park’s decision. Earlier this week, Seoul announced its plans to introduce taxes on cryptocurrency transactions in a bid to hold back excessive speculative investments in virtual currencies.